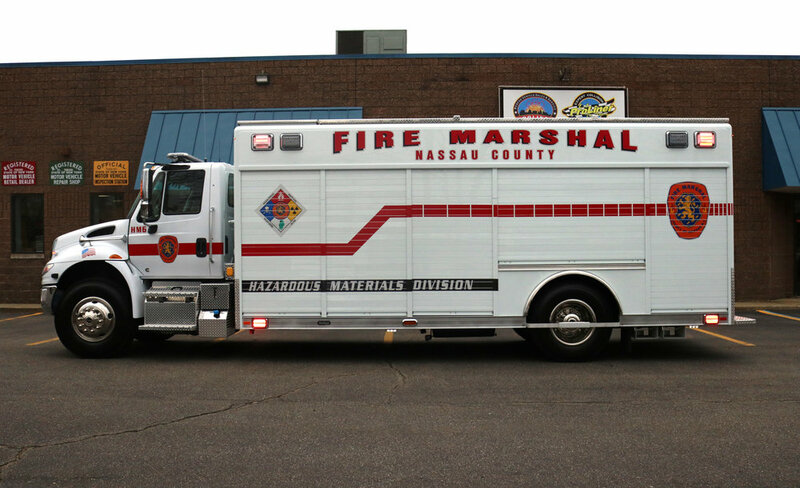 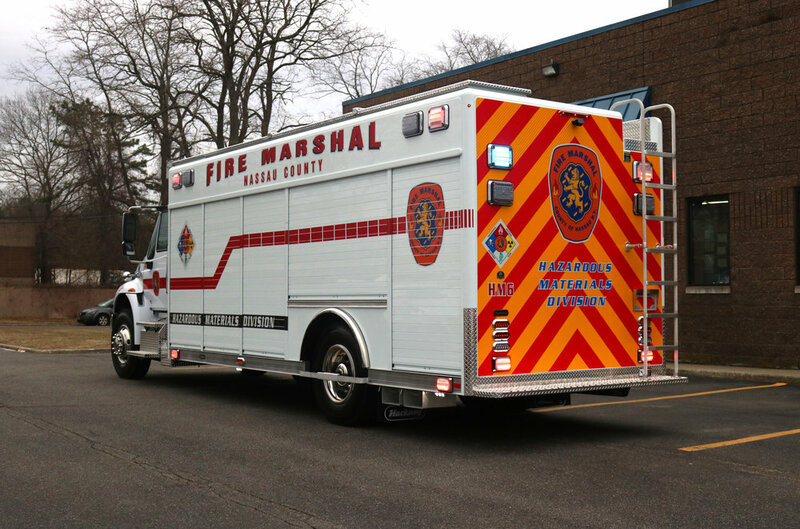 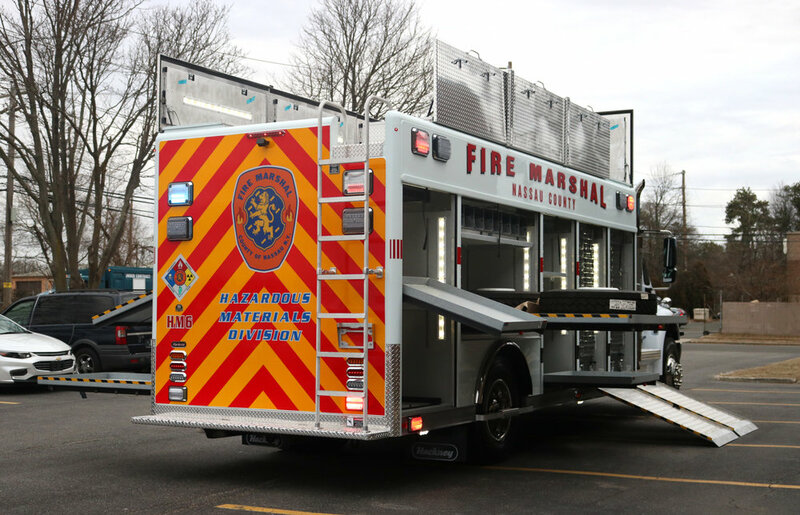 Congratulations to Nassau County Fire Marshals on their new KME mini pumper! 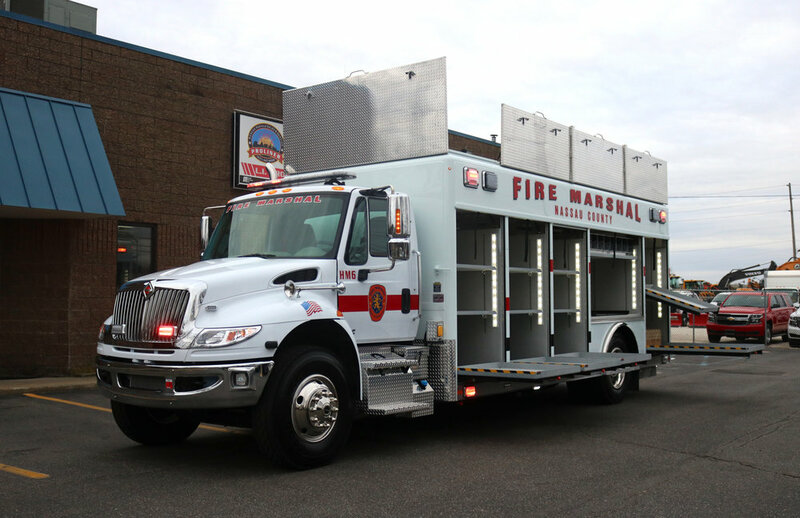 This truck carries a 1500 GPM Hale single stage pump, a 280 gallon water tank, an internal foam eductor system, scene lighting, emergency lighting, a roof mounted water turret, over 1500 feet of fire hose, plenty of storage for fire rescue equipment, as well as custom built storage solutions for easy access of all equipment in the truck! 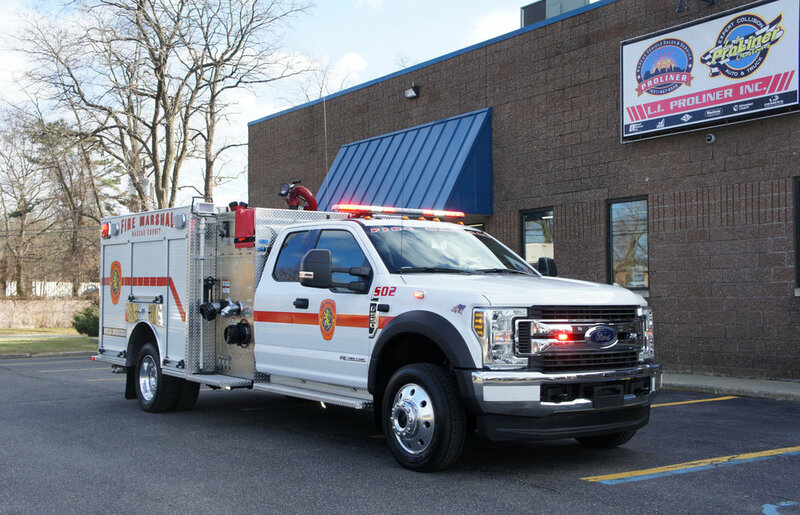 Visit our Instagram for a walk-around video of this truck!